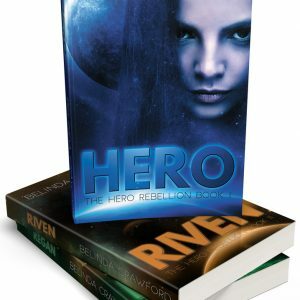 The second book in The Hero Rebellion. 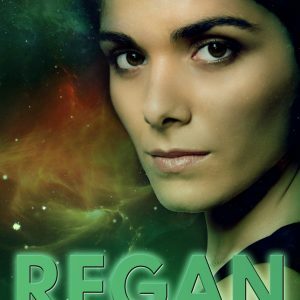 Hero Regan is a telepath, the first in a new subspecies of human engineered to save the world, but that was before she blew up a chunk of Cumulus City. Now the world doesn’t need her, which is just how she likes it. 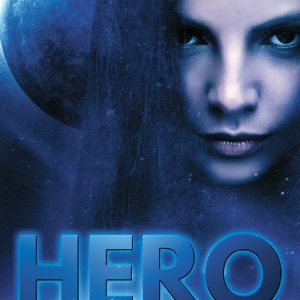 Hero has just about everything she wants: independence, friendship and a shot at her fondest dream—to explore the surface of the alien planet she calls home. 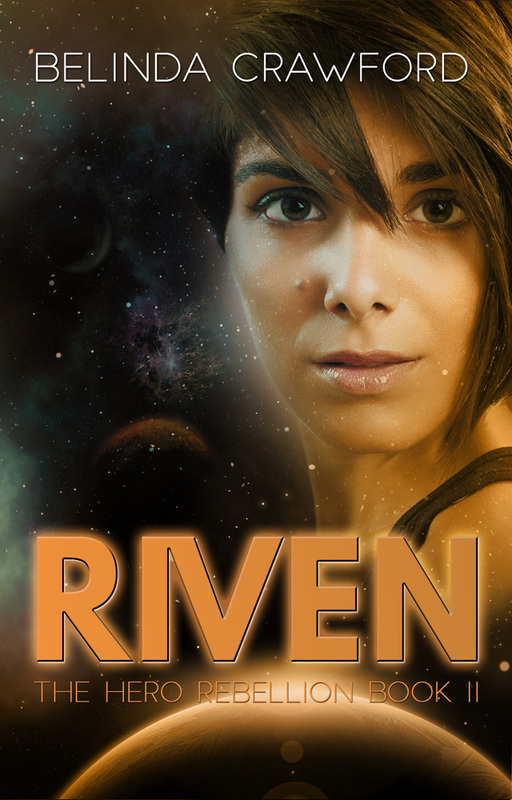 Life would be perfect except her best friend is keeping secrets, Fink—her six hundred kilogram, genetically engineered companion—is constantly angry, and there’s something wrong with Hero’s brain. Like, really, really wrong. It all wouldn’t be so bad, except Hero has secrets to keep too—the kind that may just be unforgivable—and the Librarian once again needs her help to save the world, whether she wants to or not. With past actions coming back to haunt her, old friendships falling apart and new, confusing ones coming together, Hero has to find answers because, this time, the world really is going to change.